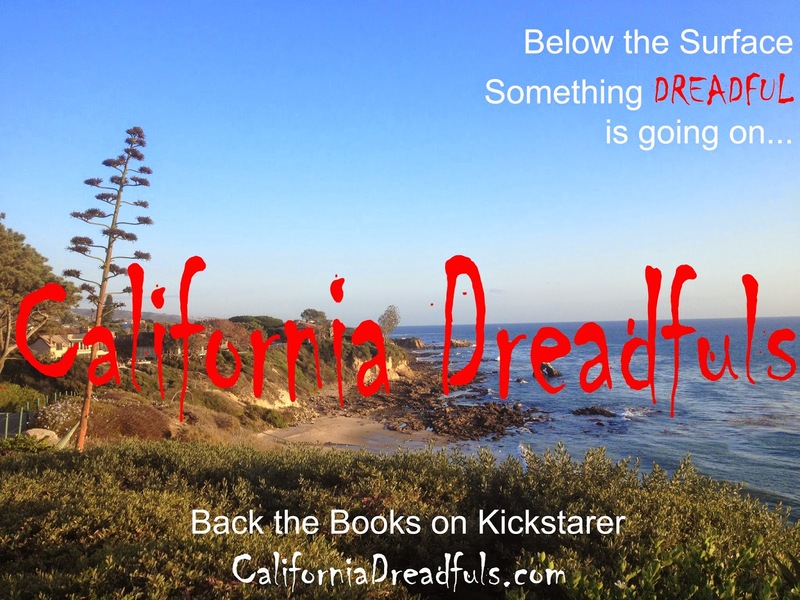 California Dreadfuls: Support the first four books! California Dreadfuls #1-#4 needs your help! Back the projects on Kickstarter today, and you can receive the first four books delivered to your home signed and awesome!